Pomegranate and its juice have been found to reduce blood pressure and exert beneficial effects on blood vessels thereby reducing risk of heart attacks…. uneven number of electrons and like to balance themselves out by stealing from other molecules and cells in your body. 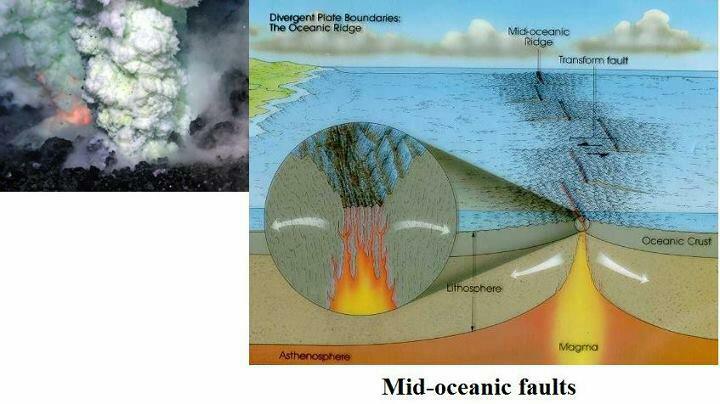 These cells are oftentimes very important ones dealing with your DNA, and when they are destroyed, disease steps in. 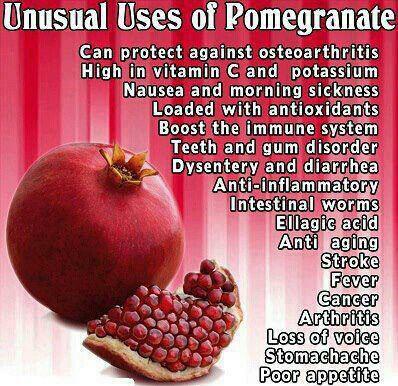 Pomegranate juice is an excellent source of antioxidants that work to help you stay disease-free. 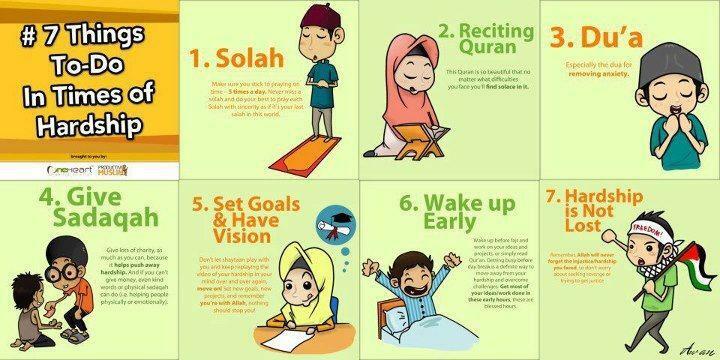 Make sure you stick to praying on time – 5 times a day. 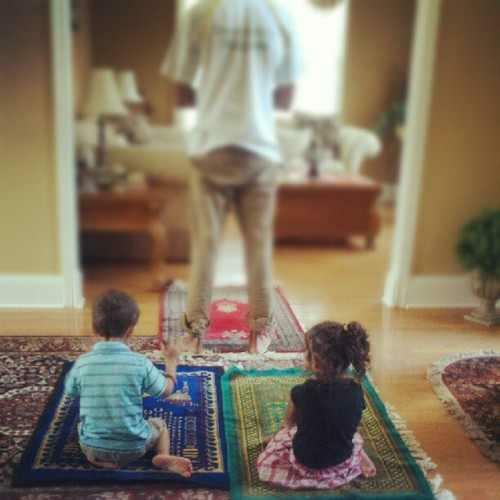 Never miss a Prayer and do your best to pray each Prayer with sincerity as if it’s your last Prayer in this world. This is an invitation to observe, to ponder and to be with us, aware and certain that it is our duty and moral obligation to convey the message of our Creator. In the search for truth, it is indispensable that we take some time and effort to know the basis of our faith, and as true believers, we must follow the purest essence of our belief as exemplified by the messengers of God. 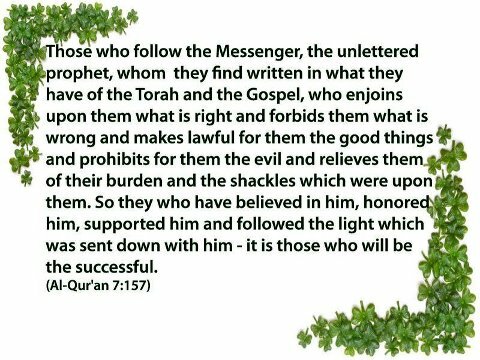 Who else can give us the guidance but those whom God chose and entrusted with the mission of proclaiming glad tidings to the believers and warnings to those who deviate from the way of our Creator and refuse to believe? Religion for some may simply be a field of academics, to others it’s a medium solely for spiritual enrichment, and to a lot more various aspects or views people may find fitting on their level of desires or caprices. 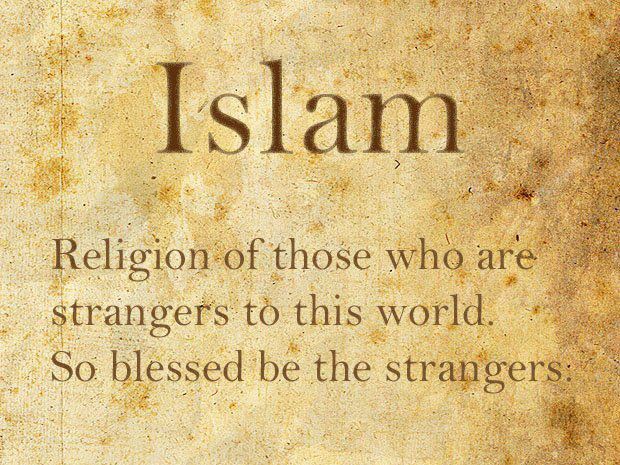 Why the world needs Islam today? First, it must be well understood that Islam is not a mere ideological vision. It is a practical system of life that fully appreciates all the genuine needs of humankind and tries to realize them. It does not suppress the human instincts in order to make the soul ascend the higher planes, nor does it allow man, in his efforts to fulfill his bodily desires, to stoop down to the low level of animalism and hedonism. On the contrary,it makes them both meet on a single higher plane, doing away with all the internal psychological conflicts that threaten the human soul or set a part of it against the other parts. Why do Muslims think that Islam is true? 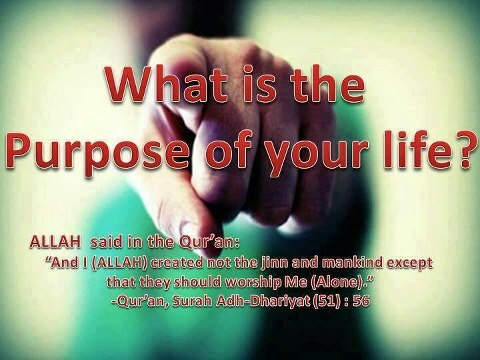 This is a reasonable enough question for one who has not entered Islam, but one who believes in and practices this religion already knows the blessings which are his because of this religion. 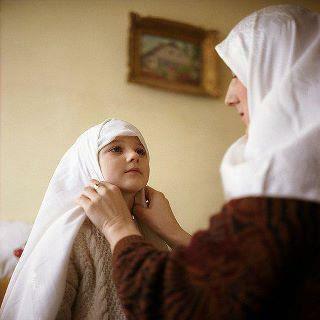 The Muslim worships One God, Who has no partner, and Who has the most beautiful names and the highest attributes. Thus the Muslim’s focus and aim is concentrated, focused on His Lord and Creator; he puts his trust in Him and asks Him for help, patience and support; he believes that Allaah is able to do all things, and has no need of a wife or son. Allaah created the heavens and earth; He is the One Who gives life and death; He is the Creator and Sustainer from Whom the slave seeks provision. Consequently, anyone at any time in the most remote regions of the world can become Muslim, a follower of God’s religion, Islam, by merely rejecting the worship of creation and turning to God alone. It should be noted, however, that in order to actually submit to God’s will, one must continually choose between right and wrong. Indeed, man is endowed by God with the power not only to distinguish right from wrong but also to choose between them. These God-given powers carry with them an important responsibility, namely, that man is answerable to God for the choices he makes. 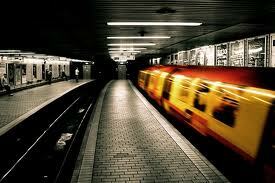 It follows, then, that man should try his utmost to do good and avoid evil. 1. 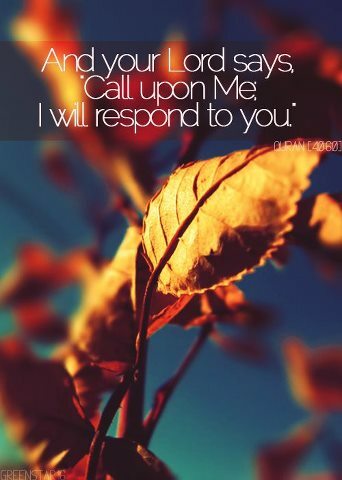 As far as the Creator (whose proper name is Allah) is concerned, you will be able to identify Him and get to know Him, His role and your relationship to His names, you will be able to communicate with Him any time, 24 hours a day, throughout the whole year. As a result of this category, you will be able to know your origin, your roots and the wisdom as to why you are on this planet. You will be able to have good answers to the questions why, how, when, where, what and other philisophical questions. The civilized world has recently paid attention to people with special needs. This started after it had cast aside corrupt, racist theories calling for neglecting them on the false grounds that people with special needs are not of any benefit to the society. A report issued by the United Nations International Labour Organization in 2000 estimated the number of those with special needs to be more than 610 million, out of which 400 million live in developing countries. 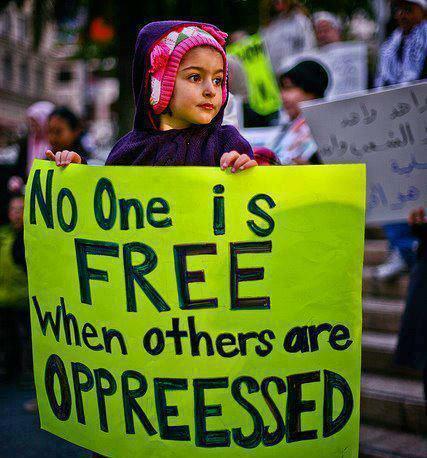 According to the World Bank’s statistics, this category represents 15 percent of the world’s population. 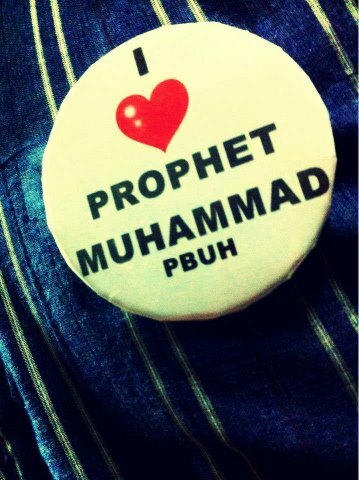 Prophet Muhammad (peace and blessings be upon him) is the best role model for all humankind. Among his outstanding virtues and characteristics, he was an extraordinary husband, a perfect father, and a unique grandfather. He was also a great statesman, judge, and spiritual leader. His most distinctive quality, however, was the fact that he was a blessing to all in both word and deed. He infused justice, love, and dignity in all those around him. 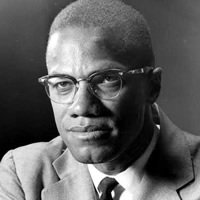 He spread the power of brotherhood to the extent that it became exceptional in human history. 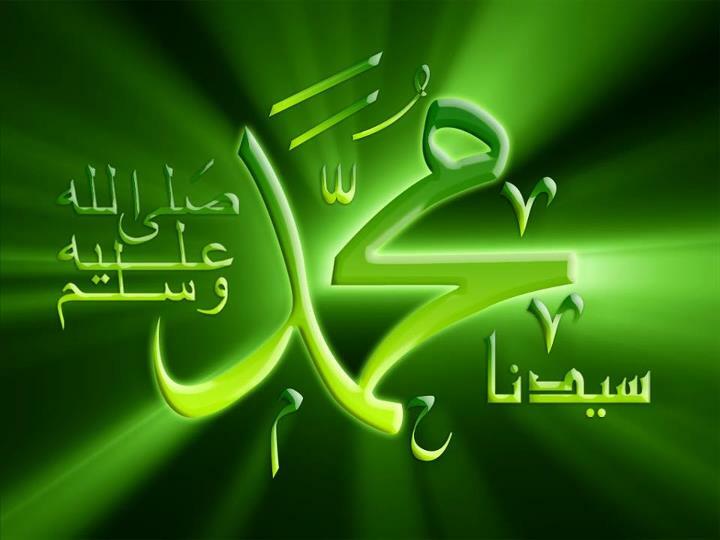 Affirming that these grand virtues were bestowed on him by Allah the Almighty and that He prepared His loyal messenger to call for the true religion, is part of one’s belief. (and certainly, the torment of the Hereafter.) 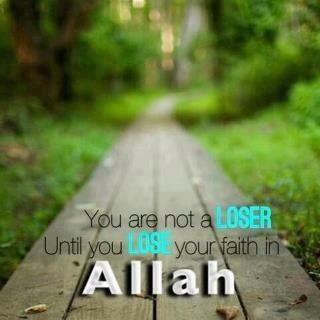 which will come after they suffer humiliation in this life, (is harder) many times harder. Tags: aware and chastity, caring, Courage, forgiveness, glad, goodness and kindness, Goodness and kindness to others, happiness, Honesty, humality, Humility, Love, Moderation, moderation purity and other good characters, Patience, Purity and cleanliness, respect, Respect for others, shyness, Sincerity, the believing man and women, the pride, the qualities of a mumin, the qualities of a muslim which makes him/her different then others, the qualities of real muslim are patience, the real and true guidance can be found for all humanity, the true servants of almighty allah, theh glory, truthfullness, Truthfulness, Unselfishness, usefullness, what are the qualities of a good and pious muslim?, what makes u a muslim? 1. Delaying the Prayer intentionally: While being busy in worldly affairs we often delay the Salah from its preferred time. This is the most common mistake in Prayer made by most of us. Here to safeguard the Salat means to perform it at its prescribed time and to be steadfast upon it. “The Prophet (P.B.U.H) used to pause after each verse of Surah al-Fatiha. One should not race with the imam i.e. try to move before the Imam or with the Imam because the correct ruling is when Imam says Allahu Akbar, then the person who’s following the Imam in Prayers should say Allahu Akbar. 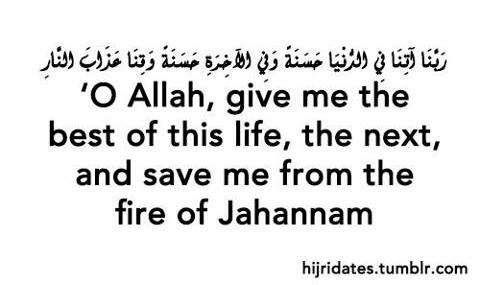 “Subhan Rabbi yal Adtheem” at least three times. In the same manner, for the Sujood the person should say “Subhan-na Rabbi yal-ala” three times slowly. While performing Salah, one should concentrate on looking to the point where the head is placed during Sujood rather than looking upwards. Because this may lose concentration. … “ No one should sail on the sea except the one who is going to perform Hajj or ‘Umrah , or the one who is going to fight in Allah’s path for under the sea there is a fire , and under the fire there is a sea ” . the reality of a man and his pride..! 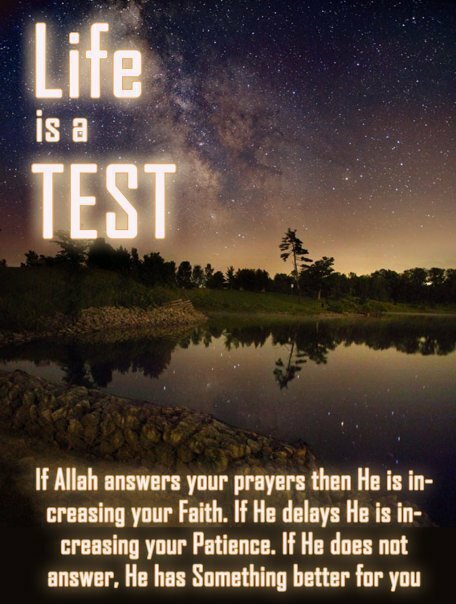 Every believer will have to go through the tests of Eeman in order to attain victory in this world and Paradise in the Hereafter. A spiritually immense prayer, endowing the Muslim with tranquility and restfulness. A prayer in which a servant if concerned with an affair or is faced with a worldly problem or intends to do something recommended or obligatory in which he has a choice, or when two recommended or obligatory actions conflict each other â€“ which one should he do? Which one should he put forward? 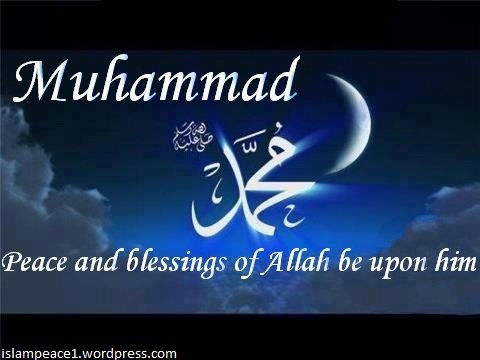 Rasulullah (sallallahu alayhi wasallam) [Prophet Muhammad PBUH)] came with the mission of Islam for o­ne single purpose, viz. 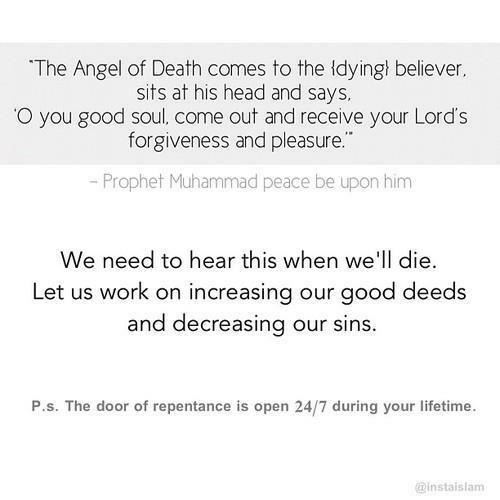 the salvation of mankind. This purpose was the guiding factor the forgiveness which was granted to the Mushrikeen o­n the day of the Conquest of Makkah. Prophet Muhammad (sallallahu ‘alaihi wa sallam) said, “Whoever has wronged his brother, should ask for his pardon (before his death), as (in the Hereafter) there will be neither a Dinar nor a Dirham. (He should secure pardon in this life) before some of his good deeds are taken and paid to his brother, or, if he has done no good deeds, some of the bad deeds of his brother are taken to be loaded on him (in the Hereafter). Are you going through a difficult time in life? Stressed about work? Marriage? Parents? Money? We all stress about different things. That’s just life. The important thing is how we deal with it. they’ll try their best to discourage you. But don’t become light hearted. 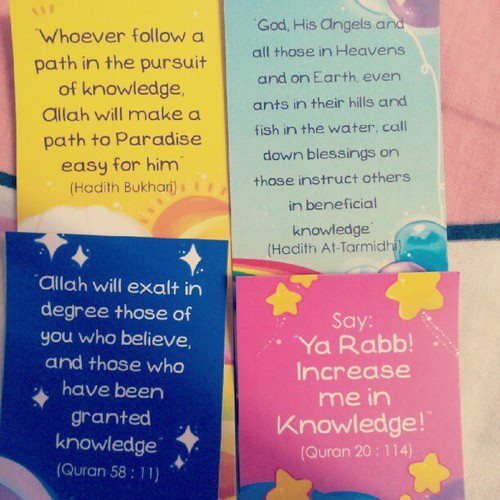 you from attaining Allah’s pleasure. Tags: Authentic hadiths about knowledge and its importance, best investments in economy of a country is invest in human capital, comparison of learning knowledge and those who dont, Importance of learning knowledge in islam, investing in human capital from islamic prospective, prophet muhammad pbuh ordered us to seek knowledge, seeking knowedge in islam and its rewards, the importance of investing in human capital, the necessaty of study and its possitive aspects, what mohamed said about seeking knowledge?, when ur seeking knowledge even your sleep is considered as reward. 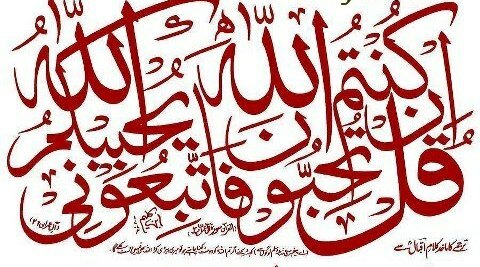 O Most Compassionate and Most Merciful! If You leave me to myself, then I will be lost to my weakness, neediness, sinfulness and erring. I do not depend but on Your Mercy, so forgive all of my sins, for none but You can forgive sins; accept my repentance, for You are the Oft-Relenting and the All-Compassionate. 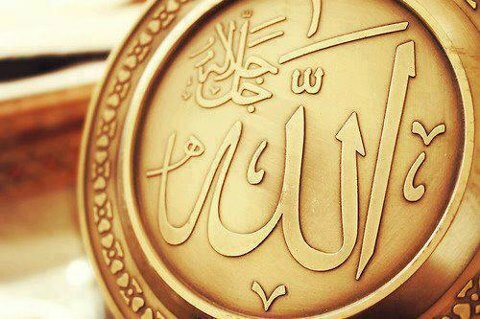 Some of the biggest misconceptions that many non-Muslims have about Islam have to do with the word “Allah”. 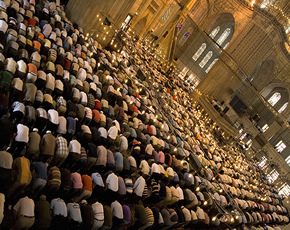 For various reasons, many people have come to believe that Muslims worship a different God than Christians and Jews. This is totally false, since “Allah” is simply the Arabic word for “God” – and there is only One God. Let there be no doubt – Muslims worship the God of Noah, Abraham, Moses, David and Jesus – peace be upon them all. However, it is certainly true that Jews, Christians and Muslims all have different concepts of Almighty God. For example, Muslims – like Jews – reject the Christian beliefs of the Trinity and the Divine Incarnation. This, however, doesn’t mean that each of these three religions worships a different God – because, as we have already said, there is only One True God. Judaism, Christianity and Islam all claim to be “Abrahamic Faiths”, and all of them are also classified as “monotheistic”. However, Islam teaches that other religions have, in one way or another, distorted and nullified a pure and proper belief in Almighty God by neglecting His true teachings and mixing them with man-made ideas. 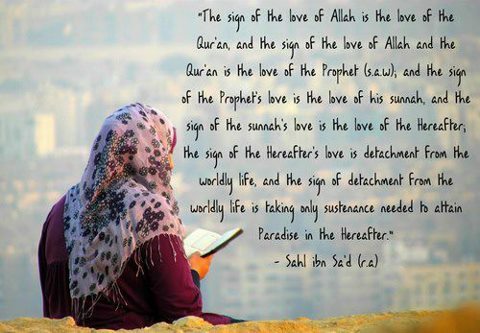 The sign of Real loves! 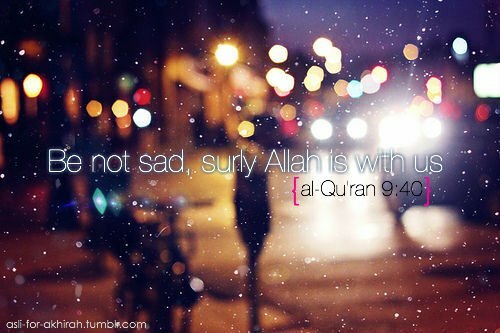 A believer is a guardian over himself: he accounts himself for Allah. Those who take account of themselves in this world will be audited lightly in the Hereafter. Those who take this issue lightly will find their auditing very difficult. Cleanliness in the life of a believer does not only refer to being physically clean. Cleanliness includes, cleaning the mind, gaze, beliefs, dealings, dress code, mouth, choice of friends, relationships, dietary habits & every aspect of life. Iman (Arabic: إيمان) is an Arabic term which denotes certitude to the unseen. In Islamic theology, it refers to the inner aspect of the religion, and denotes a believer’s faith in the metaphysical realities of Islam. According to the Quran, Iman must be accompanied by evidence of righteous deeds, and the two together are necessary for entry into Paradise. 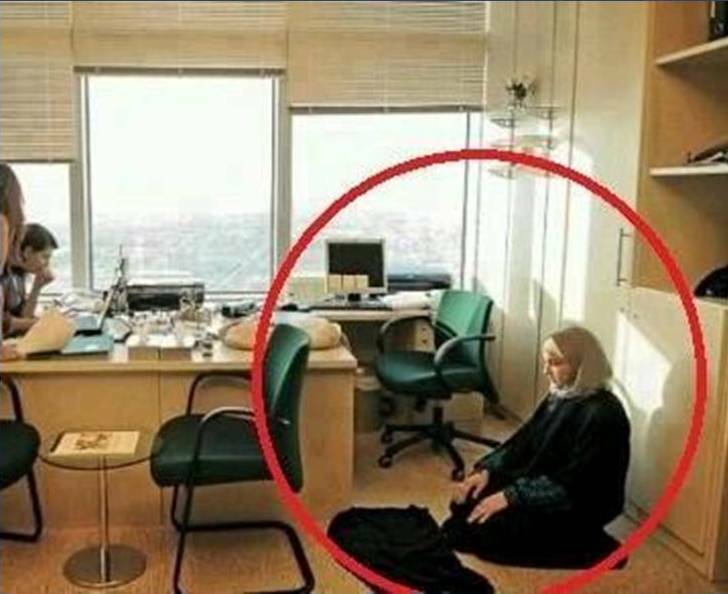 Also, since Iman is a qua…lity of the heart / belief, it is impossible for anyone to judge who really is a believer. 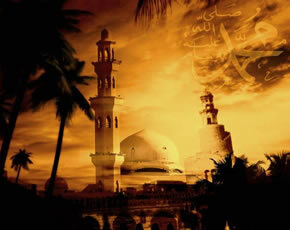 Iman is one of the three dimensions of the Islamic religion: islam, iman and ihsan.